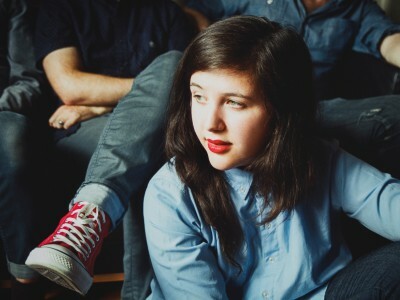 Lucy Dacus is a 21 year old, singer-songwriter from Richmond, VA. She self-released her debut album No Burden on February 26, 2016. Recently signing to Matador Records, Dacus has been called one of Rolling Stone magazine’s “10 New artist You Need to Know” and has already drawn comparisons to the likes of Sharon Van Etten, Courtney Barnett and Angel Olsen. So far this year she has toured with Lord Huron, Head and the Heart, and Houndmouth, and will have upcoming festival appearances at Lollapalooza and Austin City Limits.